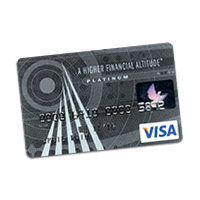 Anyone who has recently acquired an Air Force Federal Credit Union (AFFCU) Platinum Visa/Visa Secured Credit Card may be interested in learning how to personally manage their new credit card account. 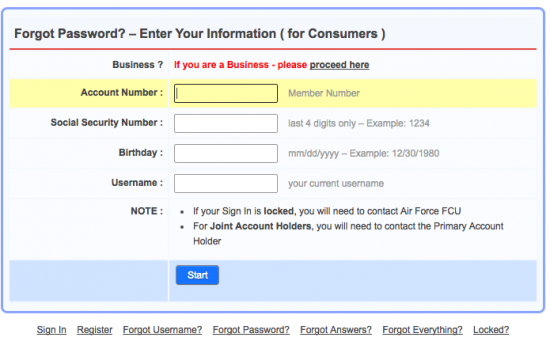 In order to assist any interested parties in accomplishing their credit card management goals, we have provided instructions further down this page on how to register for, and log into, a personalized online account management webpage with the AFFCU. 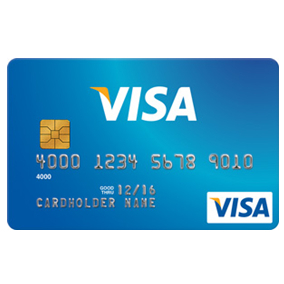 By logging into their account online, cardholders can manage their rewards, view past and current statements, pay their bills, and keep their information up-to-date. To learn how to log into your account, activate your new credit card, and register for online account management services, scroll down the page and read through our simple tutorial. 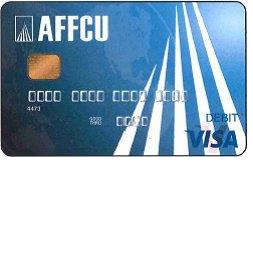 To log into your AFFCU Platinum Visa/Visa Secured Credit Card account, you will need to navigate to the AFFCU homepage and locate the login field in the upper-right hand corner. 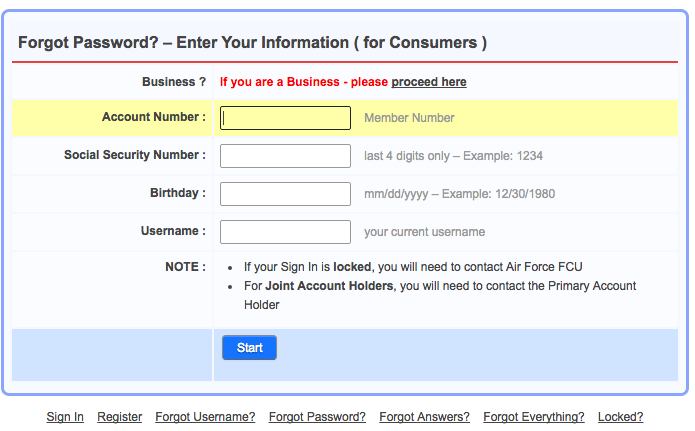 Type your Username in the indicated space and click Login to continue to the next step. In the page that follows (pictured below) you will see your security phrase and security picture, which you should recognize (if you don’t, either your username is incorrect or you may not be on the genuine AFFCU site). 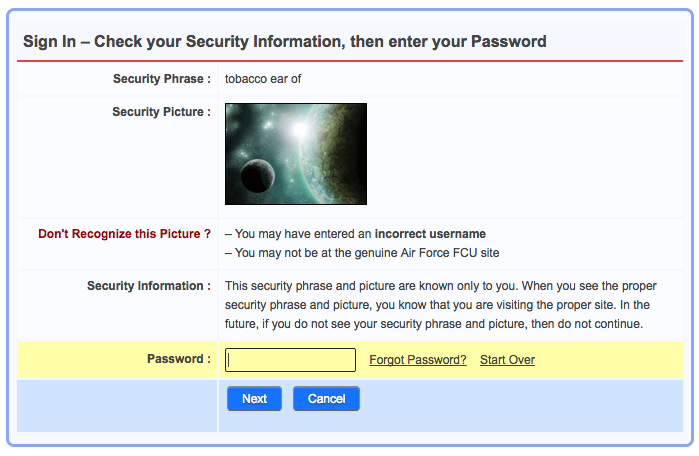 If you recognize your security phrase and picture, enter your Password and click Next to gain access to your account. Once all of the above information has been provided, click Start. In the steps that follow you will be able to retrieve your password. 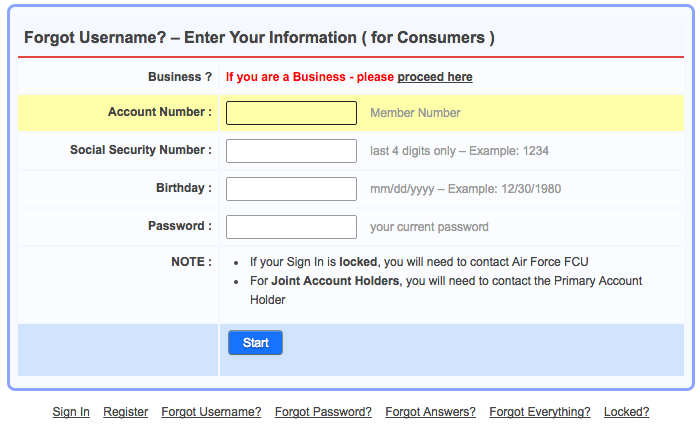 When you are ready, click Start and in the subsequent steps you will be able to retrieve your forgotten username. If you have not yet activated your credit card, you can do so now by calling the AFFCU customer service number provided above. 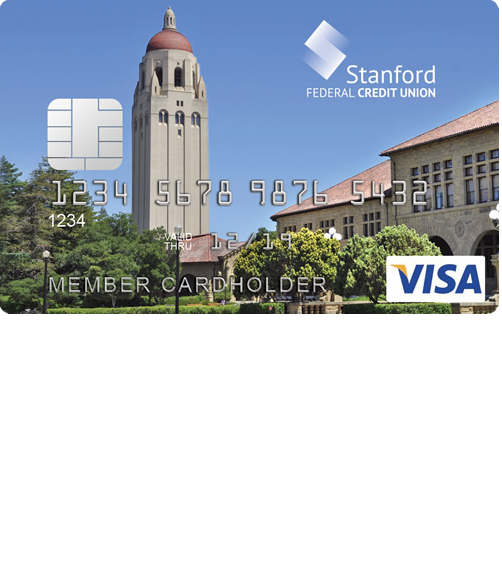 Once your card has been activated, you can register your new account for online access through the AFFCU online account management services by clicking the Secure registration link above. On the first page of the registration process you will need to enter your Account number, SSN, Birthday, and type “YES” in the field marked Accept before clicking Start. 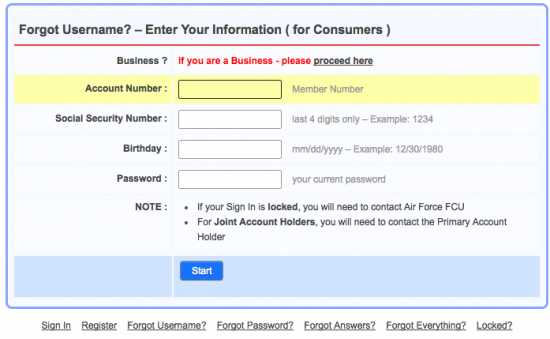 In the subsequent windows you will set up your security and login information. Once you have completed the registration process, you will be able to start using the AFFCU online account management services. We hope that our guide has been helpful and wish you the best of luck with all of your financial endeavours.